I got a very nice surprise yesterday! 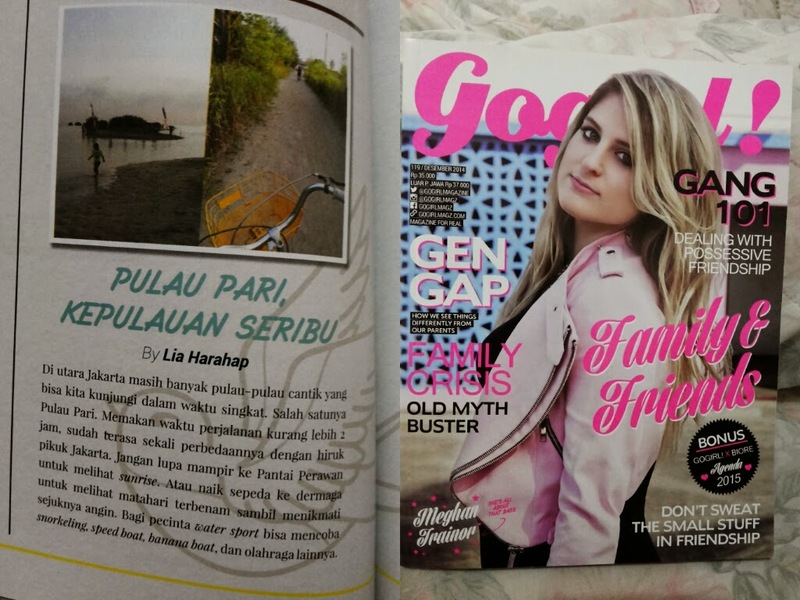 My short story about Pulau Pari is in Gogirl! Magazine Newest Issue.